The Uncle Earl AKA Lacy Darryl Phillips, is an award-winning American recording artist, songwriter, producer, actor, radio personality and DJ. The Uncle Earl is the founder and president of Earl Hitz Records. This NYC label was created to embrace the sounds of house, dance, electronic pop, and funk. As an avid culture curator of performance & music for the world, he wanted to pay homage by creating “The New Paradise Garage Experience”. He is also the creator/producer of Ultimate Underground, where he is host/DJ of his weekly radio show, The Ultimate Underground Experience. 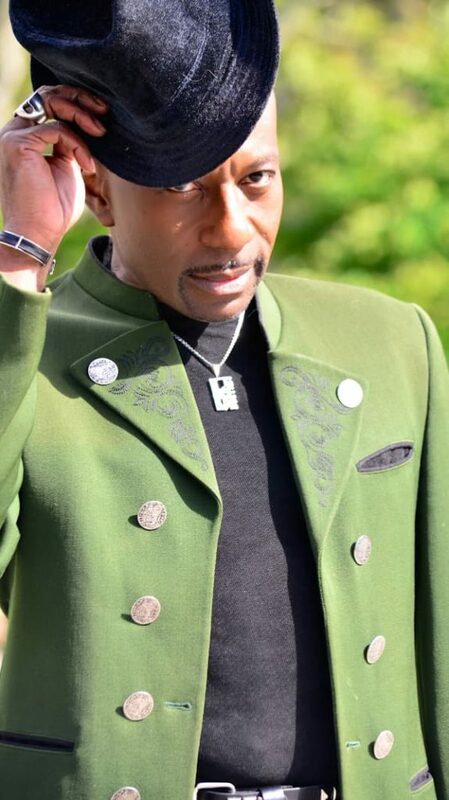 The Uncle Earl has a career in the entertainment industry which spans four decades, in the disciplines of acting, singing, dancing, directing, choreography, and songwriting. If you’d like to work with The Uncle Earl in any capacity, use the contact form, or check out his profile on Music X-Ray.